Not many people can actually say they have changed the face of the installation, film and TV, as well as music industries at the same time. Perhaps there was only one man who could say that about himself. 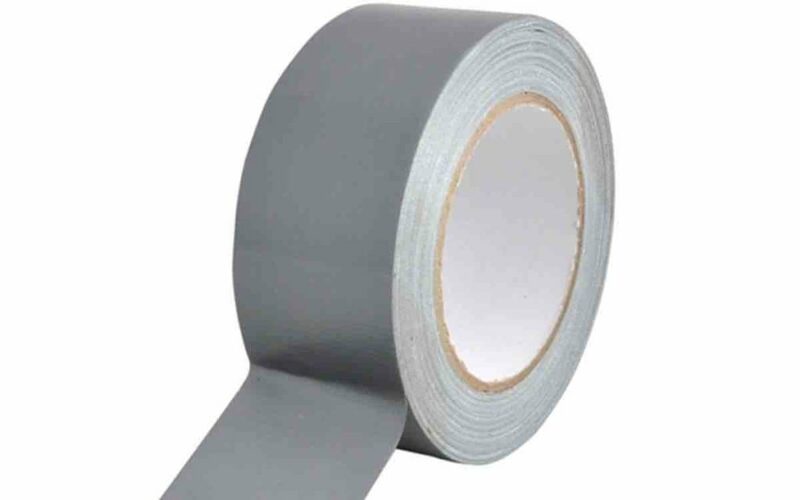 That man was Ross Lowell – the inventor of an adhesive tape known all around the world as gaffer tape. Which bass player has never come across this invention? We think there is no such bass player. Some cables need to be wrapped together? The exact position of an amp or drum kit elements have to be marked on a stage? A stage module is a bit wobbly during a live show? Actors must be shown where to stand when shooting a TV show or a movie scene? A car headlight lens grapple is broken? Cold air gets into a room from the outside through a slit between a window frame and a sill? All those and dozens (if not hundreds) of other technical problems occurring daily the world over are solved by Ross Lowell‘s great invention. The Hollywood Reporter has recently marked the passing of the inventor, who was also a documentary film maker and struggled with the problem of installing lighting units at a given place for a longer period of time. He tried a number of different solutions until he came across Johnson & Johnson’s Permacel tape and transferred its adhesive surface onto tough silver fabric backing. That became the ever so popular gaffer tape. Ross Lowell received a number of awards in recognition of his achievements and inventions in the field of lightweight lighting and of grip equipment (he invented lightweight and compact lighting as well as Tota-Light lamps, which are ideal for lighting a large location evenly). The awards included a Technical Achievement Oscar (1979) and the John Grierson Gold Medal by the Society of Motion Picture and Television Engineers (1987). 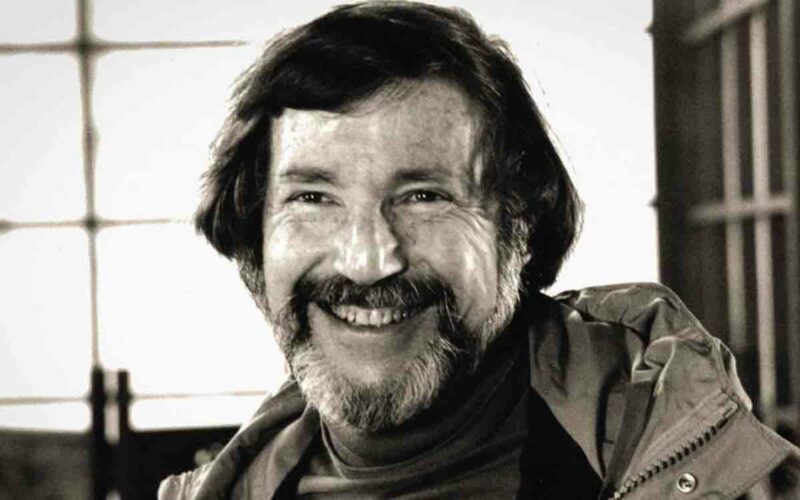 The director and inventor died on the 10th of January at his home in Pound Ridge, New York. He was 92.